Parents know all about the stress and confusion that comes with finding a good school for their children. But expat families often have an even more difficult time. Not only do they want to get the best education for their child, they have to do it in an unfamiliar country with an unfamiliar school system. If you’ve ever been through this yourself, you’ll know how frustrating it can be to find detailed information on international schools. It’s endless hours of google searches, trawling through websites, contacting schools personally, waiting for replies, arranging visits… the list goes on. Andrea and Gerardo Robledillo are one expat couple who decided to find an easier, more efficient path through this intricate maze. Together they created the International Schools Database, a brand new website that lists every international school (along with extensive information on each) in a wide selection of cities across the globe. 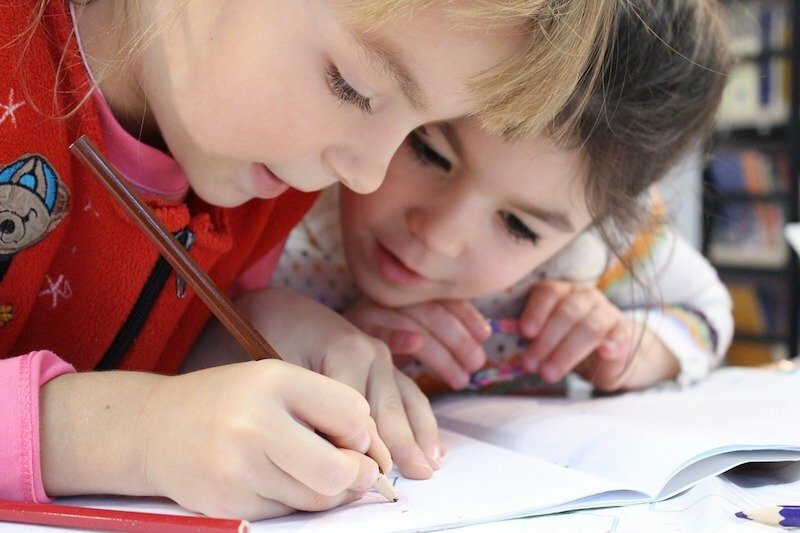 Whether you’re moving to Europe, Asia or even further afield, this clever database can match your child’s needs to the perfect international school. Simply select their age, the city you’ll be living in and the preferred language of instruction. The International Schools Database will do the searching for you. You’ll get a snapshot of all the international schools available with your search filters, along with a handy map. Click into any of the schools for a full breakdown of fees, demographics, policies, extra curricular activities, and much more. If you don’t see your city, don’t worry; they’re adding new destinations to their database all the time, so check back every so often for an update. In the meantime however, what’s the alternative? Gerardo advises to start with a simple Google search, then read up on the schools you find (or search for alternatives) on the International Baccalaureate website. For additional advice and help, local associations and expat forums are always a great resource. The aim of the International Schools Database is simple — to help make life easier for expat families. Andrea and Gerardo contact every school personally to find out the details parents really need to know. Then they gather it all under one roof for a one-stop-shop school searching tool. The database currently includes schools in 21 different cities, and has already helped plenty of families in their search for an international school. One user, Hitesh, used the ISD to research the international school fees structure in Madrid. Working personally with the founders, he praised the information for being immensely helpful, saying “the personal service that they offered was excellent”. If you’re on the school hunt for a child or two, the International Schools Database is certainly a great tool to try. Check it out for yourself at the link below!